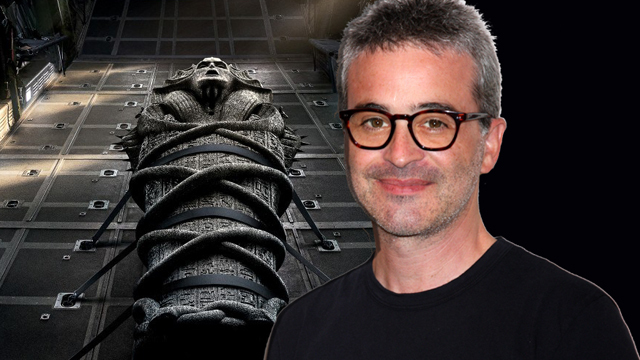 Mummy: Alex Kurtzman Reveals the Universal Monsterverse! With The Mummy trailer now online, fans finally have their first good look at what the film’s tagline calls “a new world of gods and monsters.” After all, The Mummy is planned as the first entry in a cinematic universe that will introduce new takes on other classic Universal Monsters like the Invisible Man, Frankenstein and the Wolf Man, all within an interconnected continuity. For The Mummy director and producer Alex Kurtzman, however, “new” isn’t necessarily the operative word. While his hope is, like all storytellers, to delight audiences with something they’ve never seen before, he’s also hoping to reignite a legacy as old as the studio itself. RELATED: The Mummy Trailer is Unleashed! 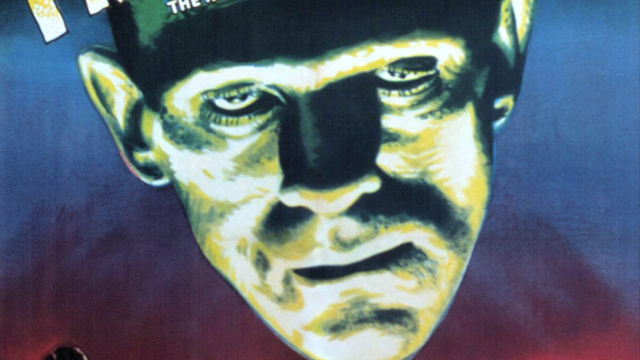 Many of the Universal Monsters were originally based on public domain material, but the studio’s cinematic versions have, over the decade, become unchallenged in their popular culture representation. When he boarded The Mummy, Kurtzman sat down with artists and planned updated looks for all of them, even though only two appear in The Mummy. The challenge then became to balance the character’s iconography against the film’s verisimilitude. Because the 1932 Karl Freund The Mummy was itself a contemporary film, Kurtzman immediately knew that he didn’t want to again approach the franchise in the way that director Stephen Sommers did with 1999’s The Mummy. The decision to change the gender of the title monster was one that didn’t happen immediately but that ultimately helped crack the story for Kurtzman. Boris Karloff played a mummy called Imhotep in the 1932 film. For the new movie, Kingsman: The Secret Service and Star Trek Beyond‘s Sofia Boutella is Ahmanet. Ahmanet isn’t the only monster we’re meeting in the new film. The trailer introduces Russell Crowe as Dr. Jekyll. Don’t expect any other monster cameos, though. While other Monsters belonging to the same universe are on the way, Kurtzman stresses that the goal with The Mummy is to make a great one-off film. An important connection formed both between Ahmanet and Jekyll and between Jekyll and Morton, the lead character played by Tom Cruise. 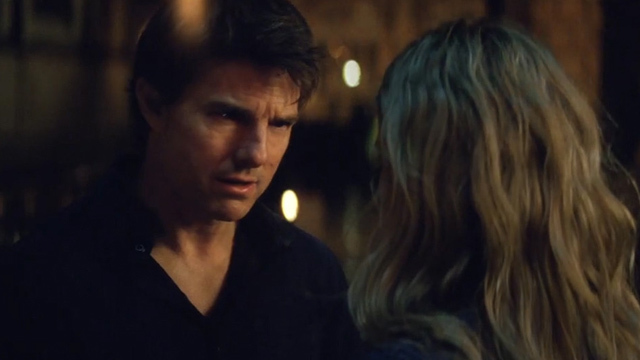 As you’ve seen in the trailer, Morton (“Mort” is French for “Death”) has been brought back to life through some mysterious connection to the mummy’s curse. That’s where Kurtzman found Jekyll could play an important factor in the story, offering a mirror of Morton and, in doing so, a glimpse at the good and evil split intrinsic to the Robert Louis Stevenson character. While The Mummy is aiming to be genuinely scary, Kurtzman is quick to point out what he considers to be the key difference between a horror film and a monster movie. The Mummy is already set to be followed by new versions of The Wolfman, The Invisible Man, Bride of Frankenstein, and Van Helsing. 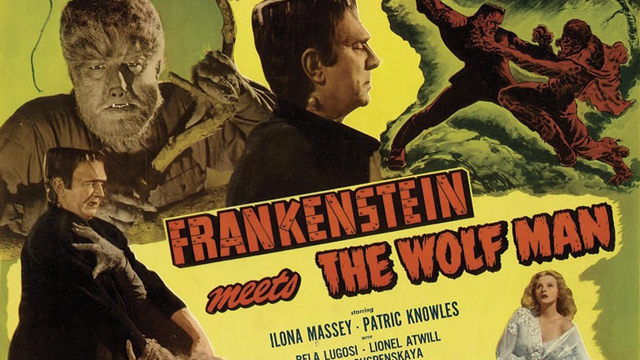 Whether they’re all going to one day meet up in one big film, however, has not been decided and, for Kurtzman, part of the fun is figuring out how it might eventually work and paying homage to classic monster crossovers like Frankenstein Meets the Wolf Man. There is, however, some very cool news for fans of the original films. We asked Kurtzman if there’s any chance that the original films might be considered canon. Although the recent Dracula Untold is specifically not going to be the version of Dracula featured in the budding monsterverse, including the original monster films means the Monsterverse could suddenly be even bigger than the Marvel Cinematic Universe!